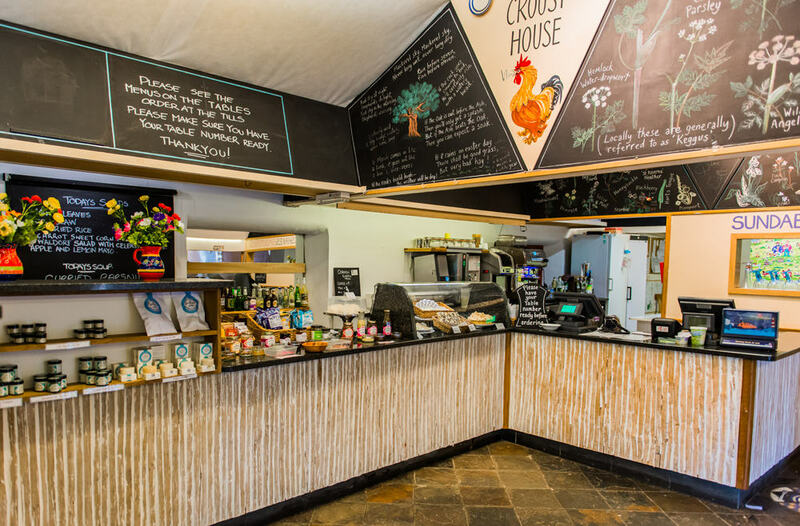 Found on the Lizard Peninsula, Roskilly’s is a great place for the whole family to enjoy. Introduce the kids to the animals, watch the Jersey herd being milked, walk through the meadows and let Granny sample some of the delicious cakes served in the restaurant – and of course, don’t forget the ice cream! 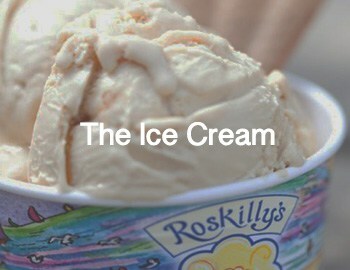 Roskilly’s is famous for its delicious sundaes, milkshakes and original Cornish scoop – definitely a great reason to visit. 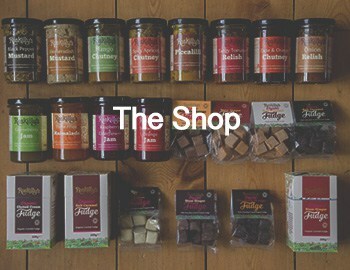 Why not keep up to date with their latest news, offers and events by following them on Facebook and Twitter? 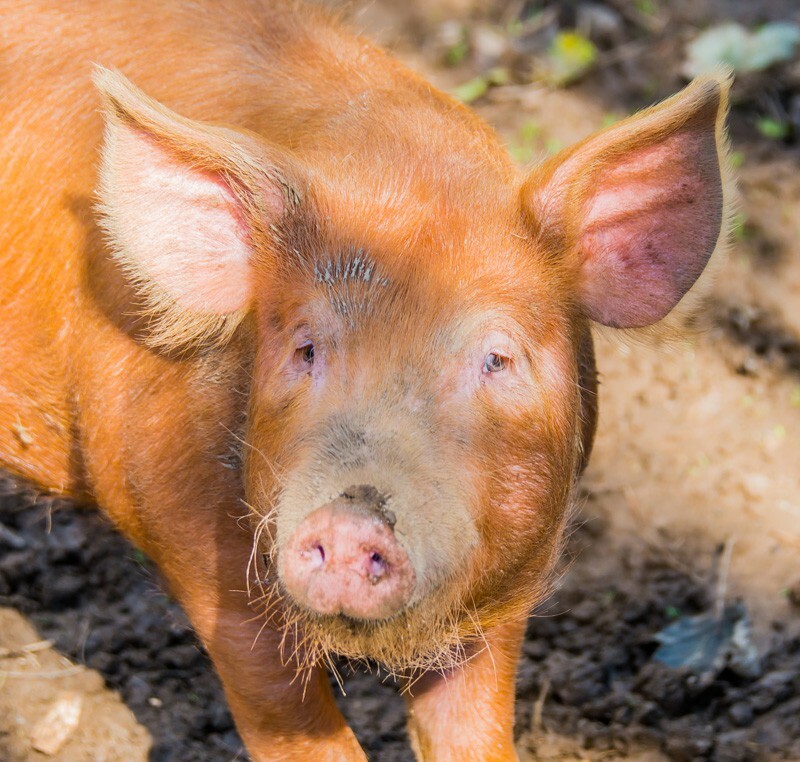 Keep the kids occupied at the weekend, meeting the wide range of farm animals, including calves, goats, pigs, sheep and chickens around the farm – you can even feed them with bags from The Croust House. Then explore the mile of easy walking around the wild meadows - time to relax and let the kids run free! Finish the day with a delicious ice cream. The Croust House is open for breakfast, lunch and dinner – not forgetting afternoon tea and ice cream treats. Spend a few hours over a lunch of freshly prepared salads, homemade farmhouse soup or a home reared beef burger – before enjoying a walk around the farm. The perfect weekend or after school treat. 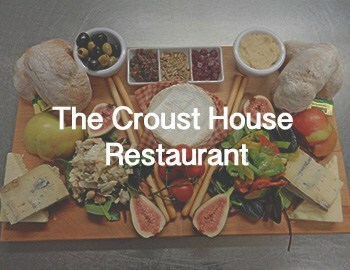 10% OFF for locals - bring proof of address and receive 10% OFF in The Croust House restaurant. Enjoy dinner at The Croust House and stay for one of the numerous musical acts performing during July and August. There’s a variety to choose from – Jazz, a male choir, the Miracle Theatre and local bands. The Croust House is open all year from 10am till 6pm and 9pm during the holidays. Pizzas are available from the wood fired oven every day during the summer, 5.30 – 8.30pm.